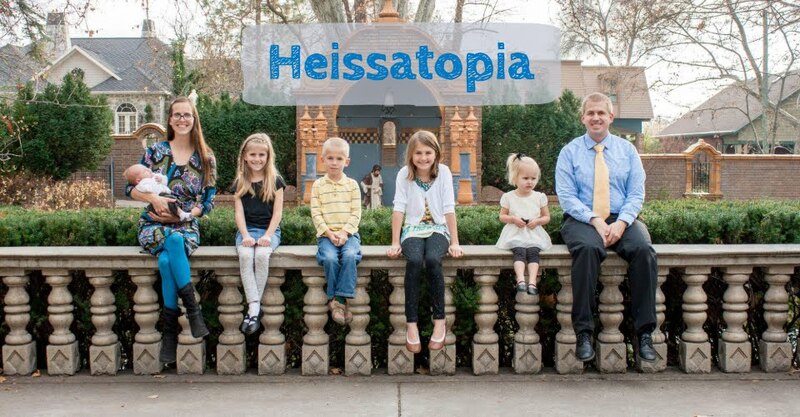 Heissatopia: When is the pool going to open? Yesterday the kids were playing LEGO before church and Benjamin insulted Rachel's creation, which spurred on a huge fight because she took his criticism extremely personally. There was quite a bit of mud-slinging and even a little bit of physical contact and it was all completely ridiculous. "I want you to say three nice things to each other," I instructed when I had pulled them apart. "Rachel you go first." "Fine," she huffed before snarling, "I like your roof. The green part on top is nice. You build cool things." Benjamin didn't think this qualified as kind because for family night last Monday we'd had a lesson about saying nice things nicely—and how if you say nice words in a mean way they don't really count as nice words. Rachel did not say her nice words nicely. But she was in too much of a snit to fix this so I asked Benjamin to let it go and take his turn saying nice things. "Fine!" he echoed Rachel, but then said very calmly, "Your LEGO house isn't ugly." She shot him a withering look. "When is the pool going to open?" he said next, his words waxing saccharine. Rachel pounced on him. "'When is the pool going to open?' isn't a nice thing!" "It isn't a mean thing," Benjamin shrugged. "Mom, is 'when' a bad word?" "Well, no..." I hedged while I waited to see how this would play out. "Then 'When is the pool going to open?' isn't a mean thing to say," he argued evenly. "I like the pool. I think it's a nice thing to say." "But it isn't about me!" Rachel wailed. "Well, you like swimming, too," Benjamin pointed out. Later, when pressed for a third nice thing Benjamin said simply, "In the spring." "What does that even mean?!" Rachel moaned. "That's when the pool opens," he said, stroking her arm. I have a hunch this poor boy takes after his father. sweet-talking women won't come easily to him; though he might have a chance to pick up better skills than Andrew, whose pickup line was, "Do you have a scripture-marking system?" before we were married and who told me my hair was the colour of "old wood" soon after we were married. We spent all day joking about Benjamin's line. "Say something nice to me," I'd request. "When will the pool open?" Andrew would croon back, wiggling his eyebrows mockingly mawkish. And then we'd all laugh, leaving Benjamin quite bewildered. "I still think that's a nice thing to say!" he kept telling us.